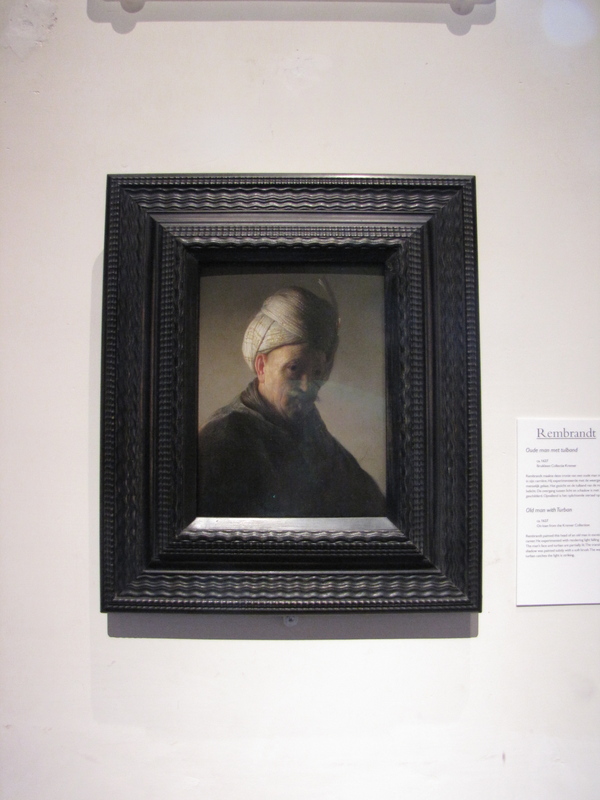 In advance of a trip to Rotterdam to see the start of the Tour de France, we stopped in Amsterdam and, consequently, at The Rembrandt House Museum. 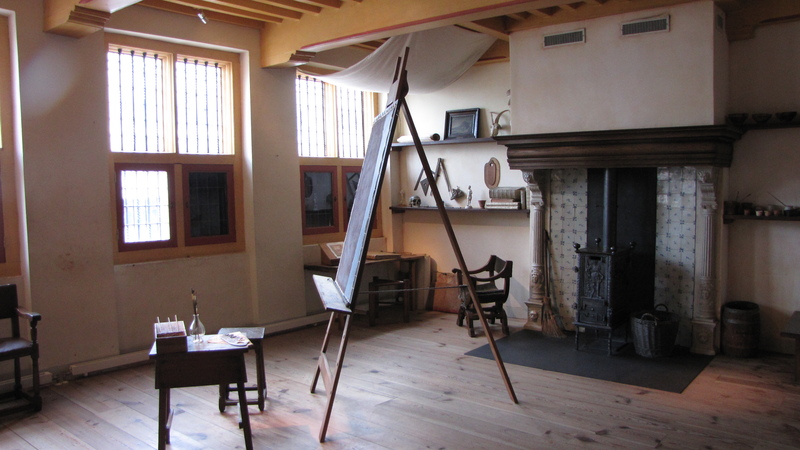 Rembrandt lived in the house between 1639 and 1658 but little remains of the original furnishings, long gone to his creditors. 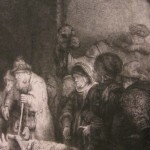 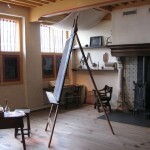 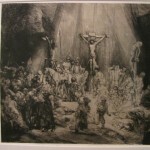 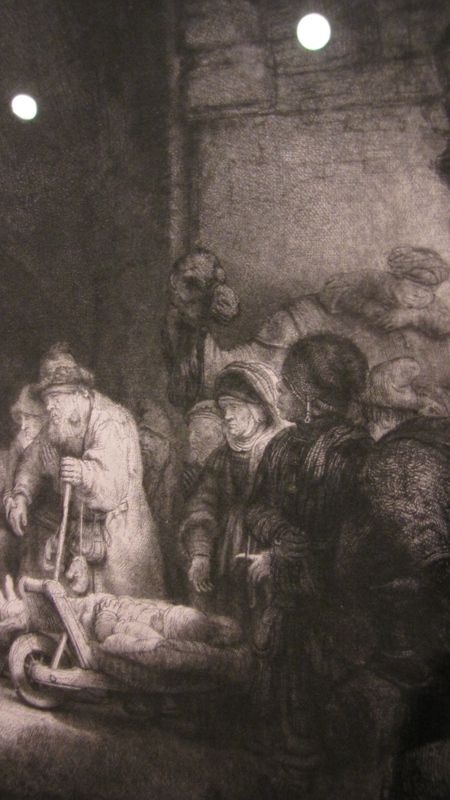 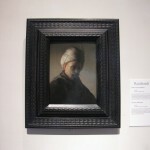 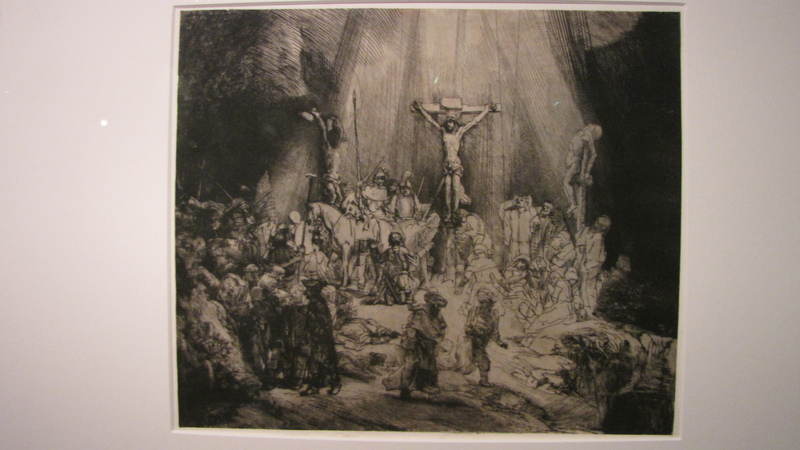 However, the rooms now serve as an exhibition gallery for the museum’s vast collection of Rembrandt’s etchings. 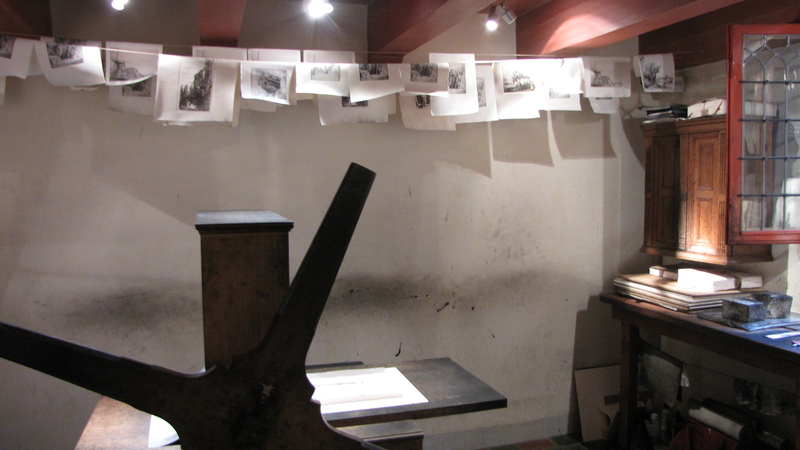 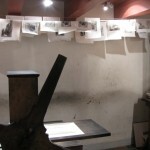 The highlight of the visit was the opportunity to see his etching plates up close.